Won a game and dont get any points. My opponent had some connection issues, which is confirmed by him losing connections in 2 games in a row, one including me. In vault it states - win: both, however i lost 9 points. some connection issue here, but my team lose and i get 14 pts. Not sure if this is quite the right place for this, but my rating seems stuck at 1461 and I've played like 6 games since and not seen in budge a point. Here are a few replays! Balance 92. After won i get 3 points, my teammate - 11 points. If you win a game against a better oponent your mean will increase, but your deviation will get bigger, (the system is more uncertain of your skill) therefore reducing your rating dramatically which results in cancelling out the gain in mean (therefore just +3). 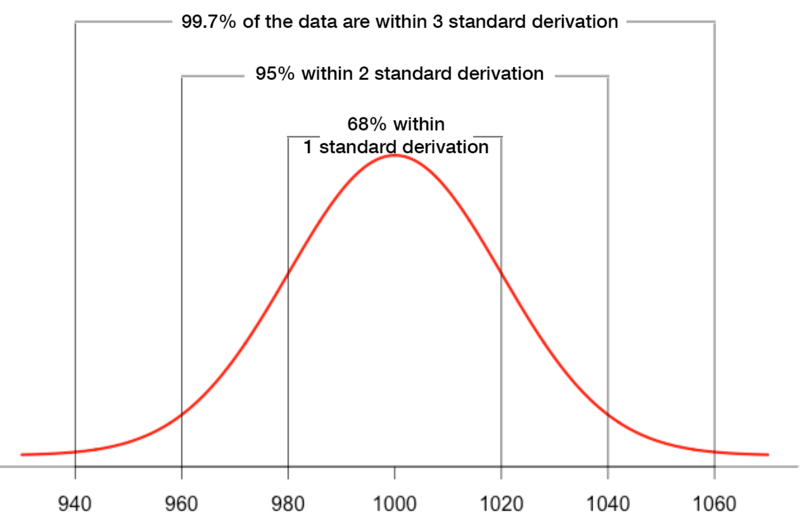 Just keep playing, the bigger your deviation the easier it is for the mean to adjust, if you keep a consistent skill level your deviation will lower again therefore getting certain that you can play at a higher skill level and increasing the number shown.